There is potential for a Samsung brand capacitor on the control circuit inside the battery to short circuit. This potentially faulty capacitor was in used in batteries manufactured in April & June 2013. There is potential for a Samsung brand capacitor on the control circuit inside the battery to short circuit and potentially flame. PSA has knowledge of one instance where a battery flamed and one instance of heat damage. The battery manufacturer has stated the capacitor failure rate is less than 1 in 10,000. PSA received a total of 542 batteries which used this Samsung brand capacitor. If you have an affected battery to render the battery safe the battery then needs to be discharged to 0% capacity. Ensure that during the discharge process the battery is not left unattended. Once the battery is discharged the battery should then be disposed of in the normal way. 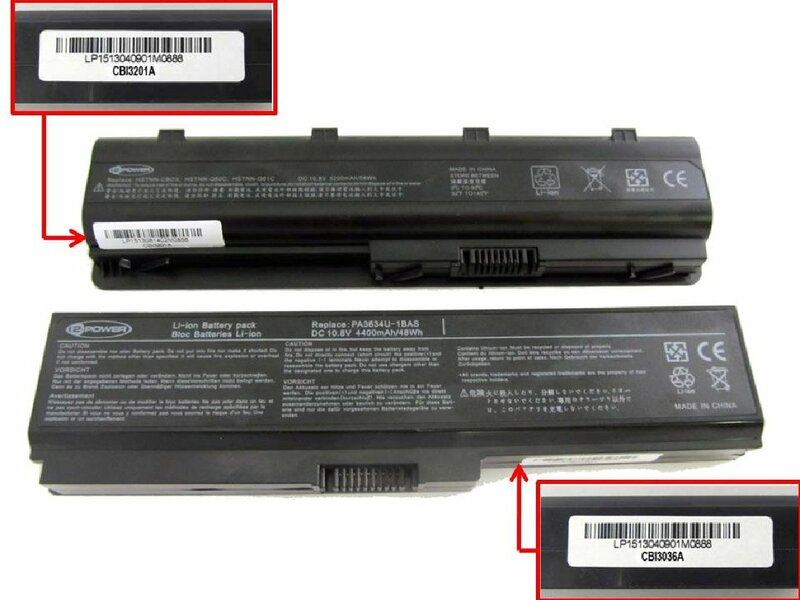 Fill in the following form including your battery serial number, and a replacement will be shipped to you. You must submit a separate application for each part number per order. 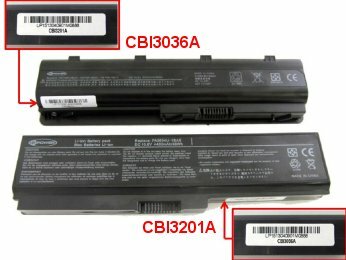 Where and when did you purchase the battery?